Reminder to all troop members: Troop 473 has Class A uniform policy. You must attend all meetings in full Class A uniform. 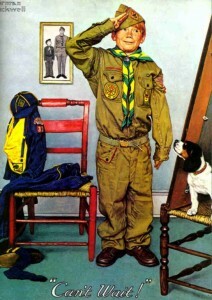 This includes shirt, pants or shorts, belt, socks, neckerchief, slide, book and merit badge sash. 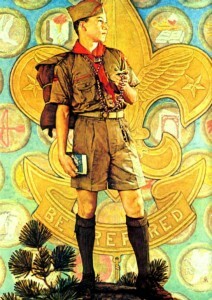 This uniform (without the merit badge sash) is also to be worn to and from all trips and outings. No exceptions. Be prepared.